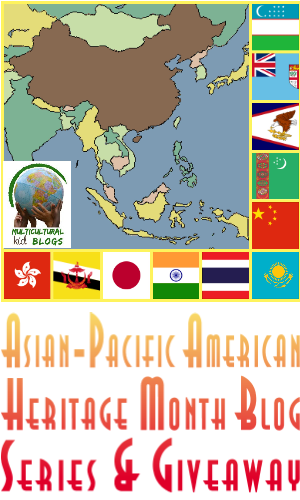 Welcome to our fifth annual Asian-Pacific American Heritage Month Blog Hop! Below you can explore ideas about sharing with kids the rich cultures of this vast and varied region. For even more ideas, visit our blog hops from last year, 2016, 2015 and 2014. You can also follow our Asia and Australia & Oceania boards on Pinterest. 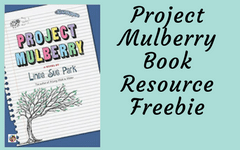 Project Mulberry explains the issues of having to work on school projects when there are family and friend constraints. 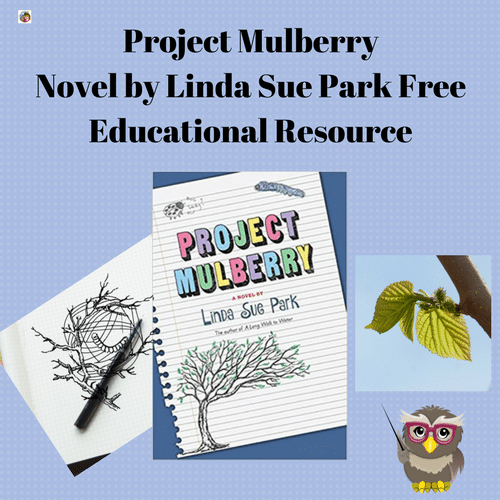 Mulberry leaves are required for the science project involving silkworms and the protagonist really doesn’t even want to work with silkworms. 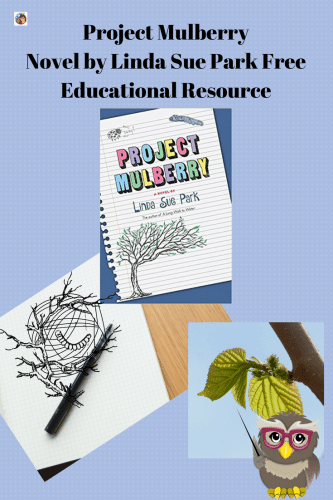 The hurdle of finding Mulberry leaves is solved, but not without more issues. 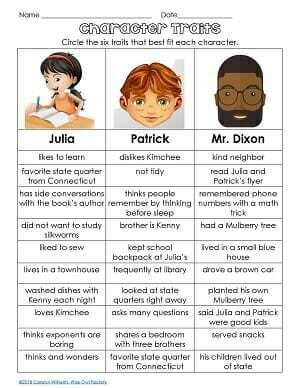 Race is a factor in this book and questions are raised, while answers are not forthcoming which will enable class discussion. The boy-girl friendship is only that and this book is one which will be approved by parents. This story very realistic. Recently, I knew some children (in real life) working on a plant growing project and near the day of the competition, a dog ate the top of the plant off completely. Yes, the dog ate the homework! However, they ended up with first place due to the fact their notation was impeccable. The plant root system revealed the great care they had taken with the situation from day one. When they arrived at the event, never in a million years did they think they could win — and they won. So you never know. Working on any project that will receive scrutiny and critique causes angst and worry. However, mix in those feelings with issues of race, strict parents, deadlines, and working on less than desirable projects causes this book to be very true to real life. I liked this modern book where the people aren’t running around in clothing from years ago. I like books that deal with race but the characters are modern and facing today’s issues. 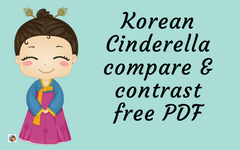 I adopted a child from Korea and although she owns Hanboks (traditional Korean Dress) she doesn’t wear them day to day, and prefers not to read books where the characters are stereotyped. Me, too. Children of the world in traditional dress has a time and place and should not be the only exposure children receive. 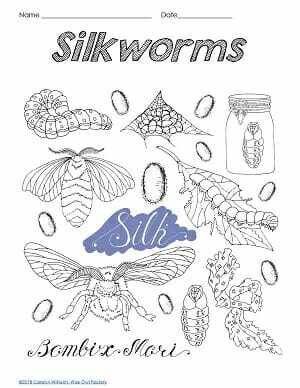 The free educational resource for this book is available at the next link. 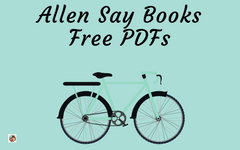 Just click for an instant free download PDF. There are matching pages such as shown in the next image. 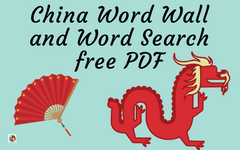 There is a word search page and answer key. And pages to color, as well. 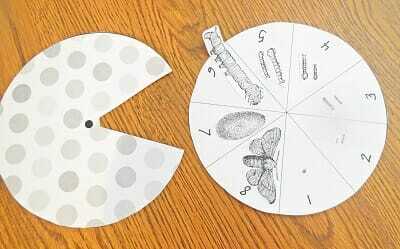 Beside other pages in the printable, there is a student interactive notebook activity or ISN (sometimes called foldables). Another novel by Linda Sue Park is A Single Shard. 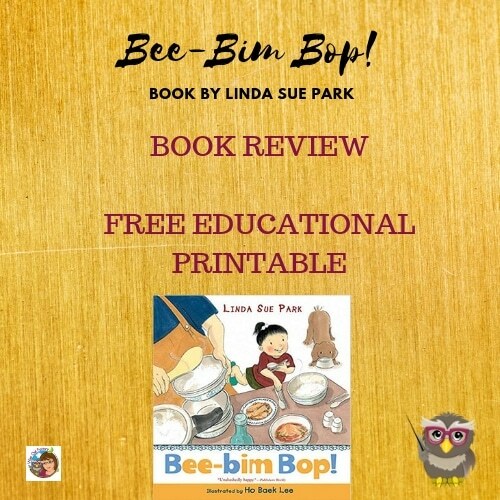 The book review and free educational printable is available at this link. You might also like the post and review of Bee-bim Bop! 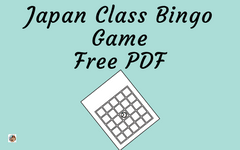 It has a short 0 freebie, and book companion activity pages as well.